Warminster, PA – CRC Industries, Inc. has announced that it recently relocated its global corporate headquarters from Warminster, Pennsylvania to a sizable facility in nearby Horsham, Pennsylvania. In addition, the company has moved its west coast distribution center to a custom-designed 40,000 square foot building in Gardnerville, Nevada. A leading global supplier of specialty chemicals for maintenance and repair professionals and do-it-yourselfers, CRC serves the automotive, industrial, electrical, marine, heavy truck, hardware, and aviation markets. “Our spacious Horsham location was selected by design,” said Wayne King, president, CRC Americas. ”As our business continues to grow, we’ve recognized that we require a larger, modern facility to accommodate our global staff, our Americas leadership team, sales and marketing personnel, customer care, human resources, and finance and IT departments. Our expanded training facilities are also housed in this location,” he said. 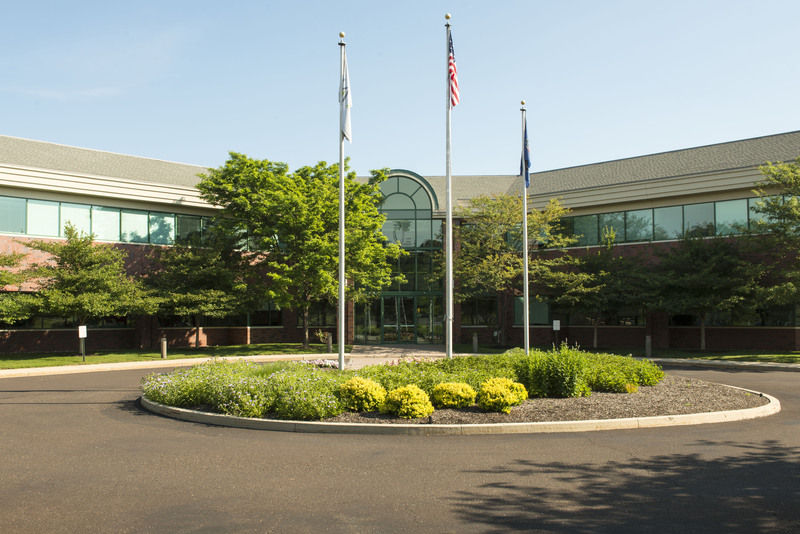 CRC manufacturing and R&D center will continue to operate from Warminster, PA. Those facilities too will be expanded to accommodate enhanced testing and development capabilities and to provide best practices to all CRC domestic and international locations. The company’s east coast distribution center in neighboring Ivyland, PA, will continue to work in tandem with the other locations to deliver CRC’s world-class products to its customers in an efficient and timely manner. “CRC has seen enormous growth in its nearly 60 years in business,” said King. “From a small Pennsylvania garage with a single product in 1958, CRC has evolved into a global supplier of specialty chemicals to multiple industries across the Americas, Europe, South Africa and Asia-Pacific regions. Our recent relocations along with the expansion of our existing facilities reflect our growing influence and presence in the marketplace,” he said.